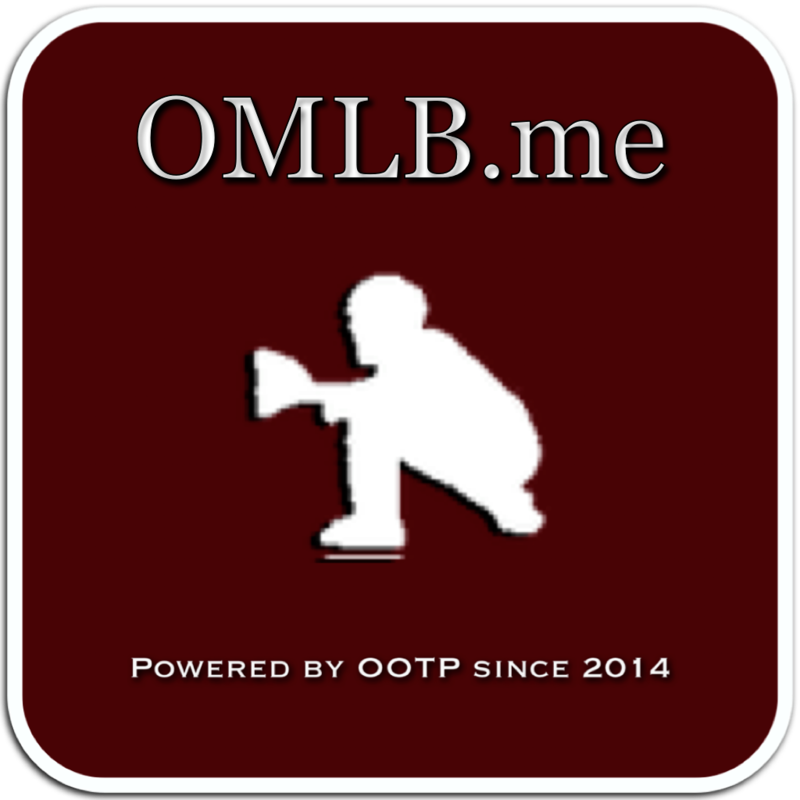 OMLB – The OMLB, an OOTP Baseball League started in 2014. The OMLB, an OOTP Baseball League started in 2014. AL West – OMLB Preview Los Angeles Angels The “other” LA team is picked as the winner of the new division alignment, by a rather healthy 5 games. The Angels are coming off three back-to-back 100+ win seasons, each time a lock for the post-season.